Before and after example of LENSKIRT used on a sliding glass door. 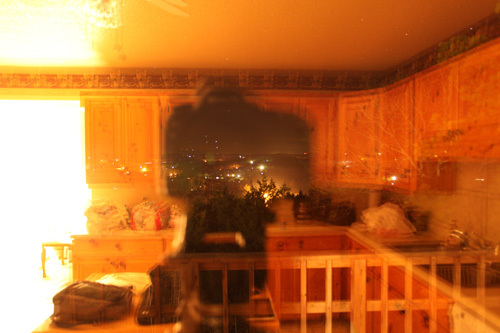 Both images were shot with the exact same camera settings: Canon 5DmkII @ 24mm, f4, ISO 800 with a 32 second exposure. No editing was done other than re-sizing for web. Lighting conditions were un-changed. All lights were left on to show how well the LENSKIRT blocks out reflections. Mouse over the image to see the difference. 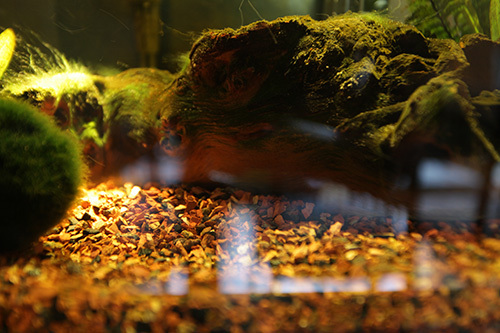 Before and after example of LENSKIRT used on an aquarium. Both images were shot with camera settings: Canon 5DmkII @ 40mm, f4, ISO 400 with a 1/6 second exposure. No editing was done other than re-sizing for web. Lighting conditions were un-changed between shots. Only natural light from window was reflecting on the glass. Mouse over the image to see the difference.